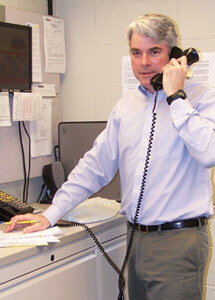 A service team that knows and understands bandsawing and how to help. 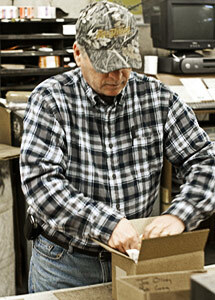 Welcome to Wellsaw, Inc. where Quality Metal Cutting Bandsaws are made. 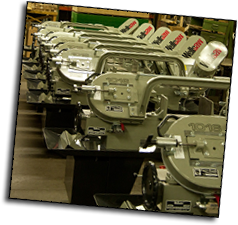 Wellsaw has been manufacturing quality saws in the USA. 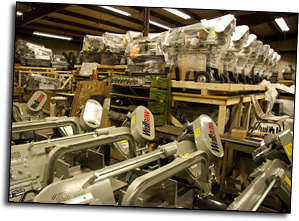 All of our saws are made at our factory in Southwestern Michigan. 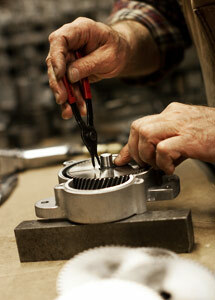 This means you get immediate support, both with service parts and technical assistance. 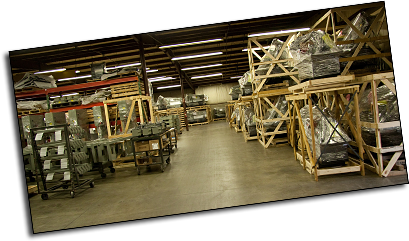 We carry a full inventory of parts for models built since 1933 and most orders will ship the same day they are received. 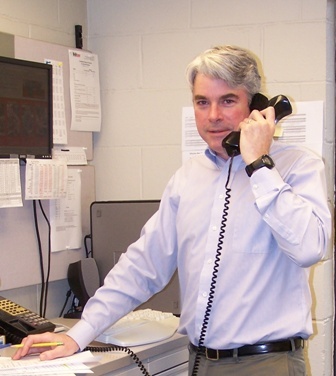 When you call our factory you will not enter a voice mail system but speak directly with one of our Customer Support people. They know bandsawing and know how to help. 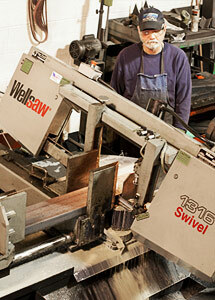 When you buy a Wellsaw you’ll enjoy years of trouble free, accurate cutting.